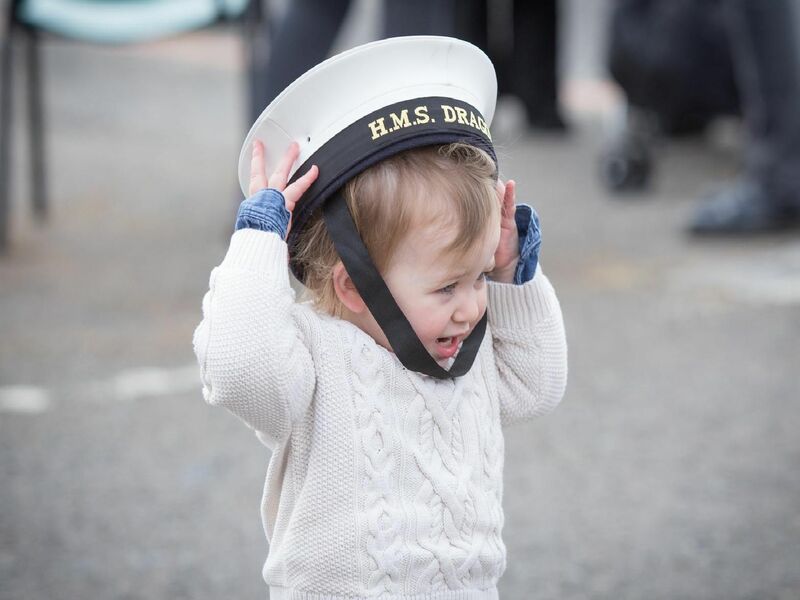 HMS Dragon returned to Portsmouth this morning and our photographer was there to capture the moment the crew were reunited with loved ones. Last month the Type-45 destroyer achieved the record for the most successful drugs-busting patrol by any British warship in the Middle East. Catch up on today’s events here.